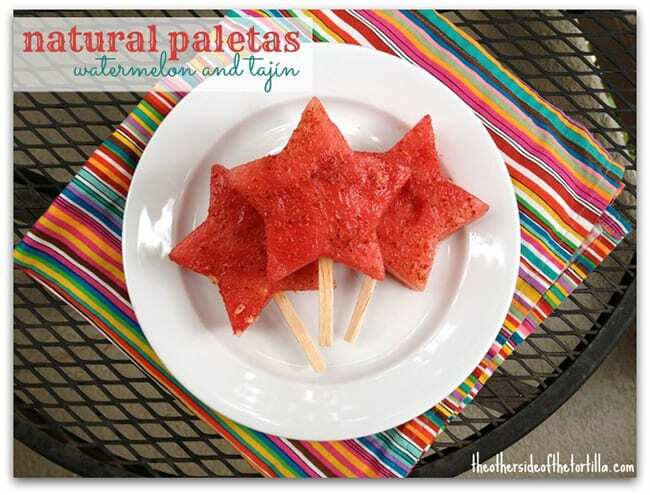 Strawberry hibiscus popsicles are a healthy treat with a uniquely Mexican-flavored twist. This post is in partnership with California Strawberries. The recipe and opinions are my own. 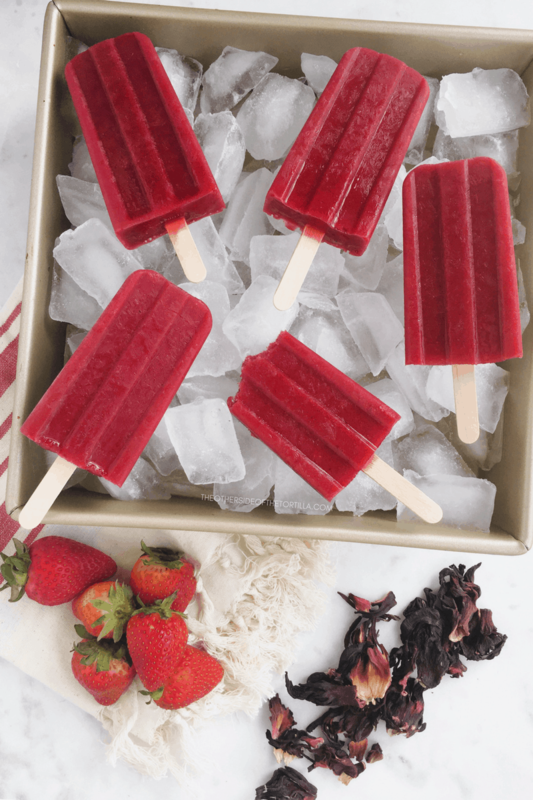 If you love strawberries, but you’re also trying to cut back on added sugar, you’re going to love this recipe for strawberry hibiscus popsicles. 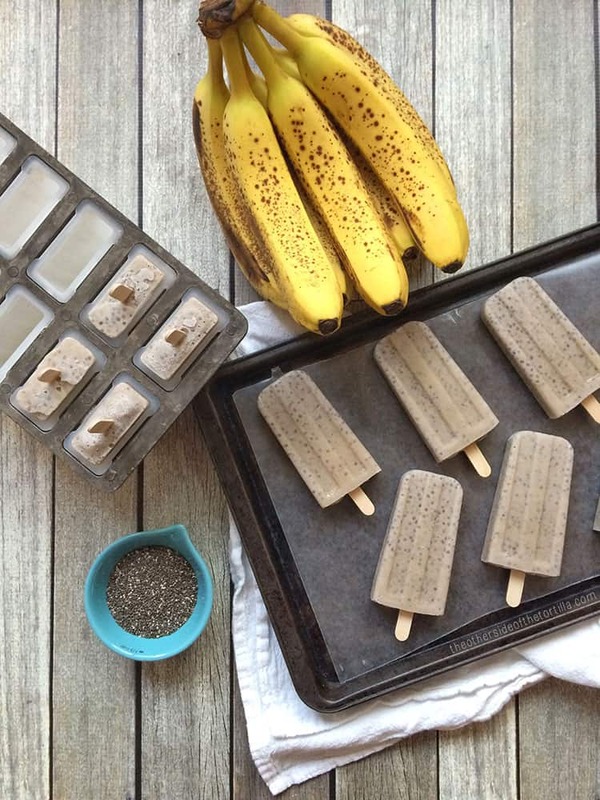 These banana chia popsicles are an easy homemade summer treat packed with nutrition and very little added sugar. 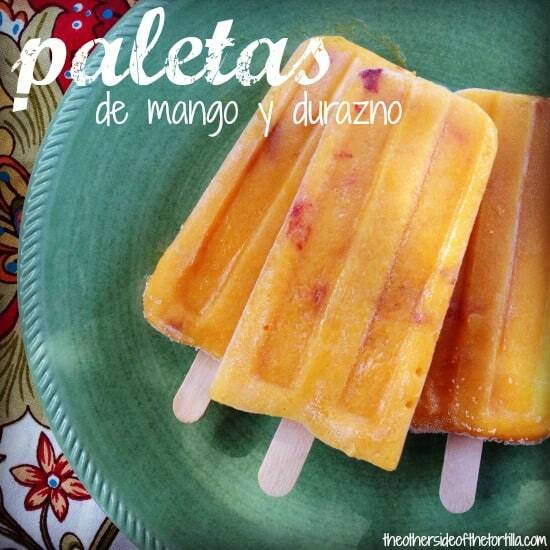 During the summer, I always want paletas for dessert whenever possible because, well, it’s typically REALLY HOT in the part of Los Angeles where we live. I very rarely buy popsicles in the grocery store because they have a lot of added sugar, and if I’m going to be eating them daily, I need to make healthier choices. 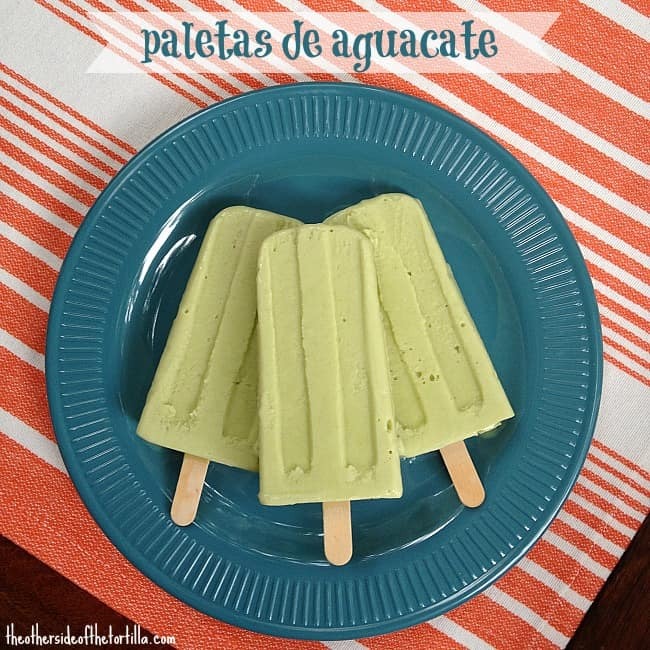 Plus, I have a reputation to uphold as the queen of paletas! Whenever I buy too many bananas (which is basically always) and they start to get spots and are too ripe, I have to get creative with how to use them quickly. So I came up with this frozen treat version of a refrigerated banana chia pudding that I like to make when I’m trying to eat healthier. 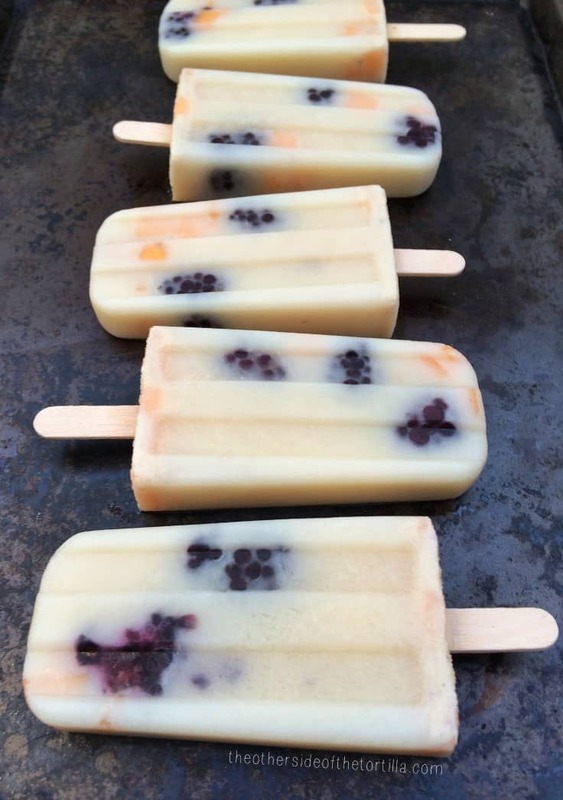 They’re not overly sweet or too banana-y, they’re very low-fat and not many calories per serving either (for the record, one serving is one popsicle). As you probably know, bananas are packed with potassium and Vitamin C as well as fiber and some other nutrients. Most of the sweetness in this recipe comes from the natural sugar in the bananas. Of course, if you like your popsicles on the sweeter side, you can always add a little extra sugar to the recipe if you want. This post is part of a compensated campaign with McCormick Spices. All opinions and the recipe here are my own. 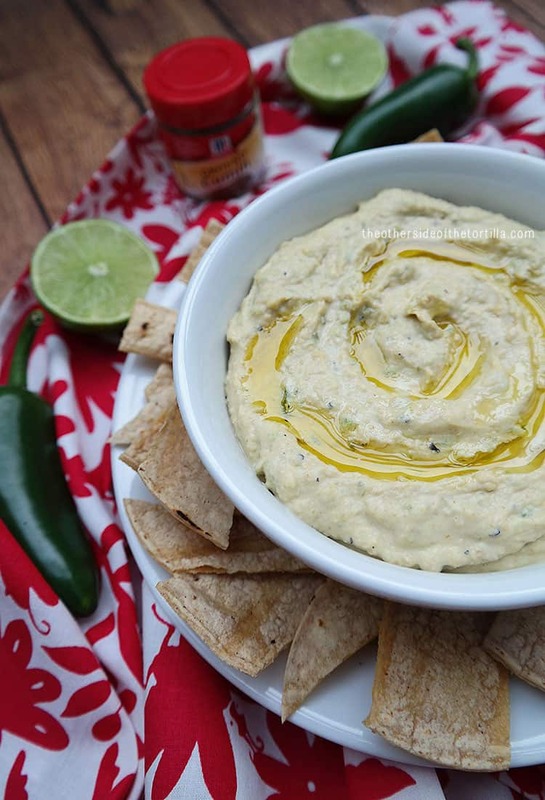 Roasted jalapeño hummus is a quick, easy, healthy snack you can make at home in about 15 minutes. While this might look like any old regular hummus, the roasted jalapeño, garlic and cumin give it a mellowed, spicy kick for a different flavor than traditional, plain hummus. This anything-but-typical dip is great served with pita bread, pita chips, or tortilla. chips. 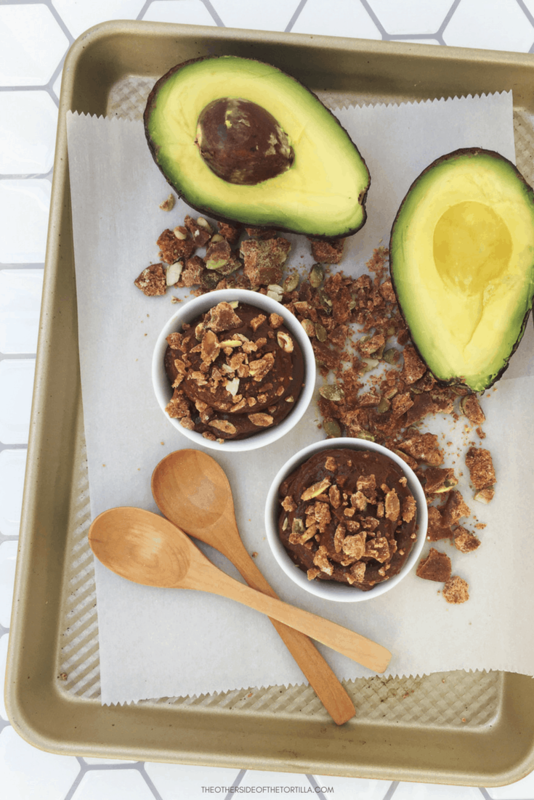 And in 2015, this snack — which is a fusion of Middle Eastern and Mexican flavors — is actually trendy! Middle Eastern dips and spreads are one of the global food trends in this year’s Flavor Forecast from McCormick Spices. It’s quite easy to work most of these trends into your daily cooking routines, but I challenge you to try to incorporate at least one trend per week. 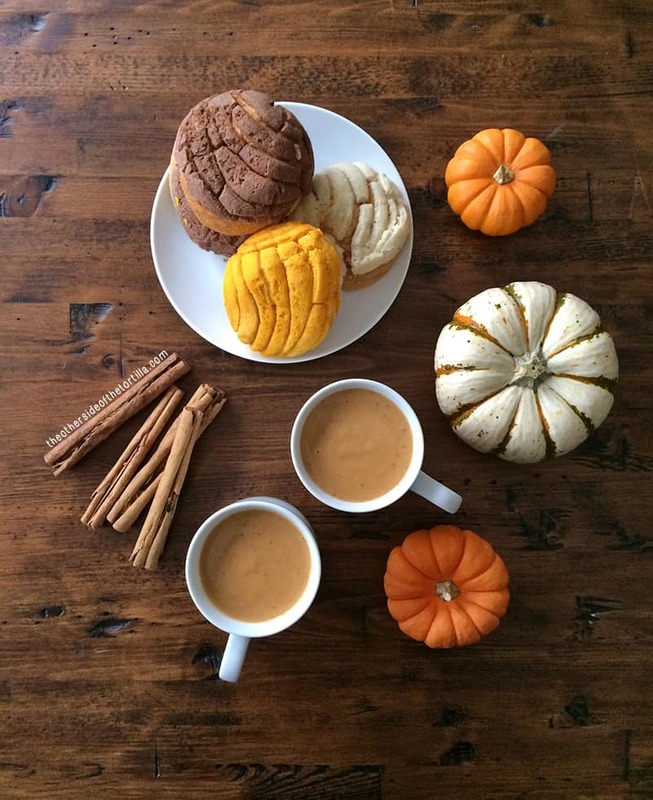 Chances are, if you’re a Mexican food enthusiast, you may already be cooking according to some of these trends — in which case, congratulations for being accidentally cool! Check out the full McCormick Flavor Forecast 2015 and get inspired to get cooking with recipe suggestions galore. 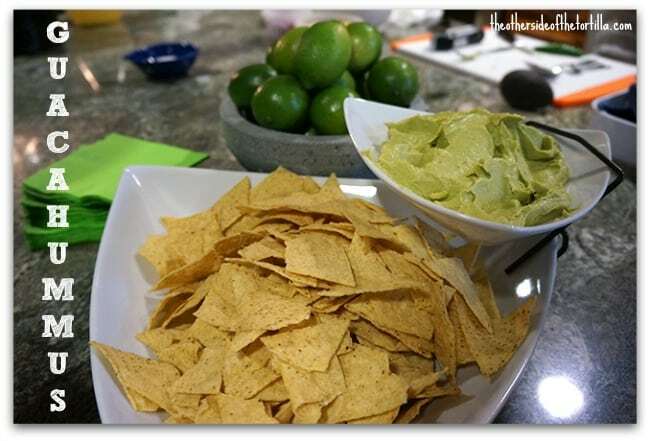 There are eight flavor trends to watch in the 15th annual McCormick Flavor Forecast, and here, I’m sharing my five favorites and how you can apply them with Mexican cuisine in your own kitchen. This is a great alternative to mixed nuts because the roasted chickpeas are crunchy, tangy, salty and have less than half the fat per cup. 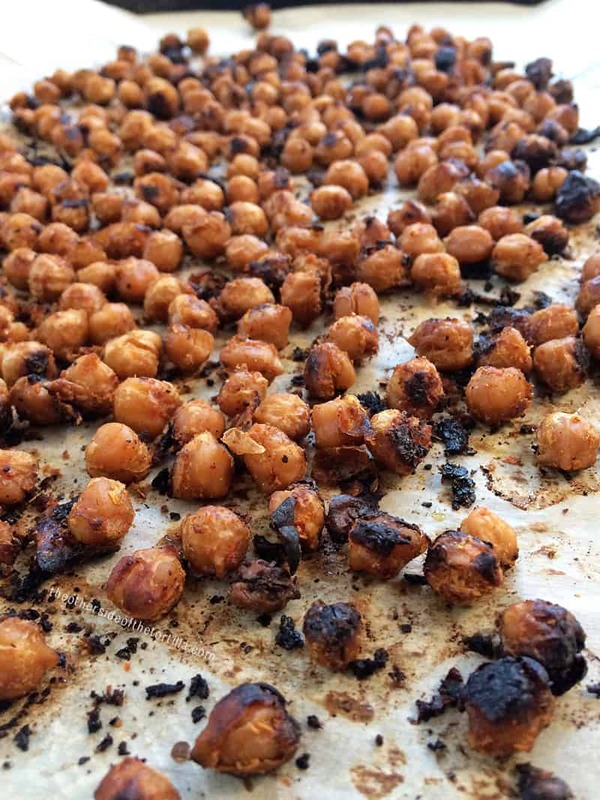 One cup of oil-roasted mixed nuts has about 72 grams of fat, while oil-roasted chickpeas have only about 31 grams of fat (which comes almost completely from the oil)…. 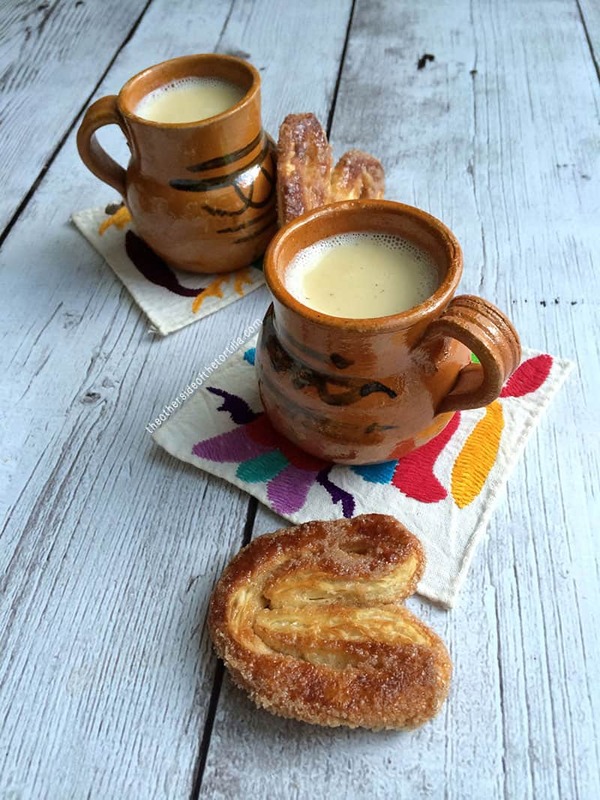 Crema de elote, also sometimes known as crema de maíz, is a cream of corn soup commonly served in Mexico. 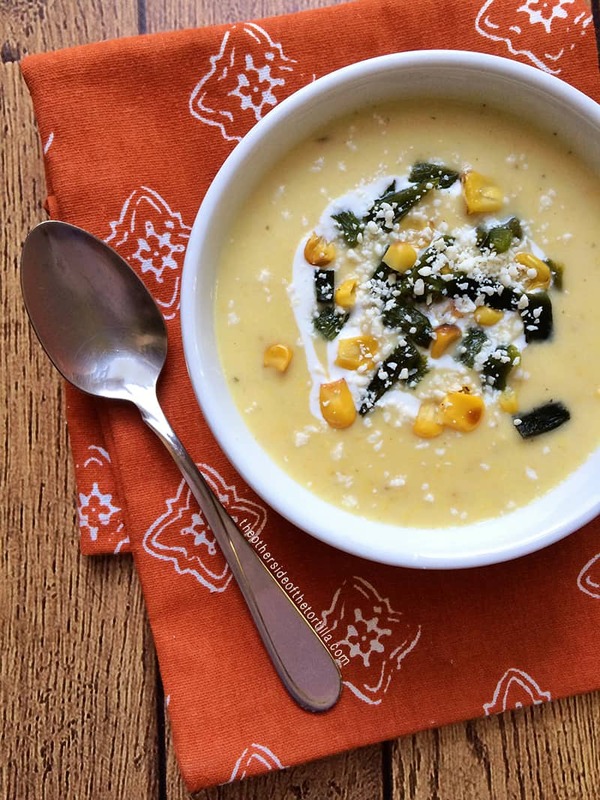 This version is garnished with roasted corn, diced poblano chile and crema Mexicana. It’s a hearty soup that can serve as a meal on its own, or can be divided into four portions for an appetizer or small first course. 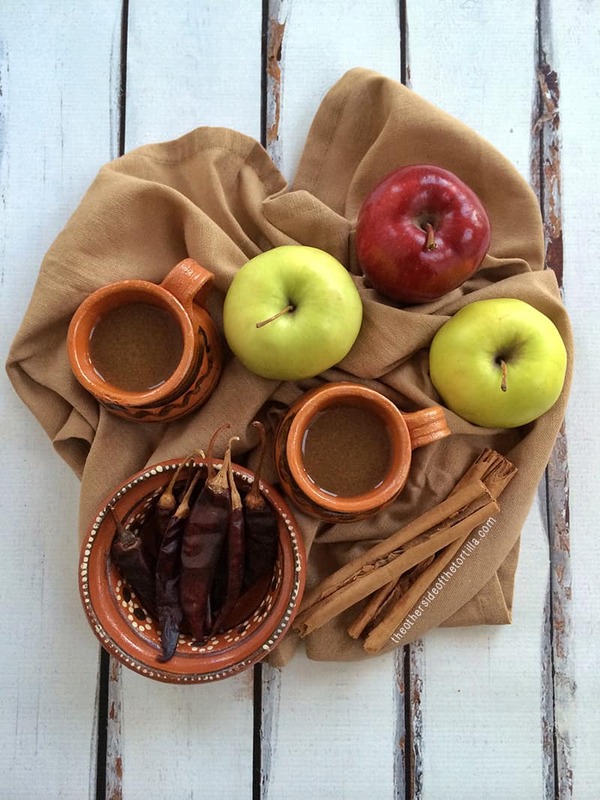 Perfect for cold winter days, crema de elote will stick to your ribs and keep your belly full. This soup is thickened with whole milk and Maseca instant corn flour. Many crema de elote recipes call for butter or oil, but in an effort to be healthier, this one does not. Many other recipes also include a clove of garlic (sometimes roasted to mellow it out a bit), but I really prefer this soup without garlic so the sweetness of the corn can shine through. 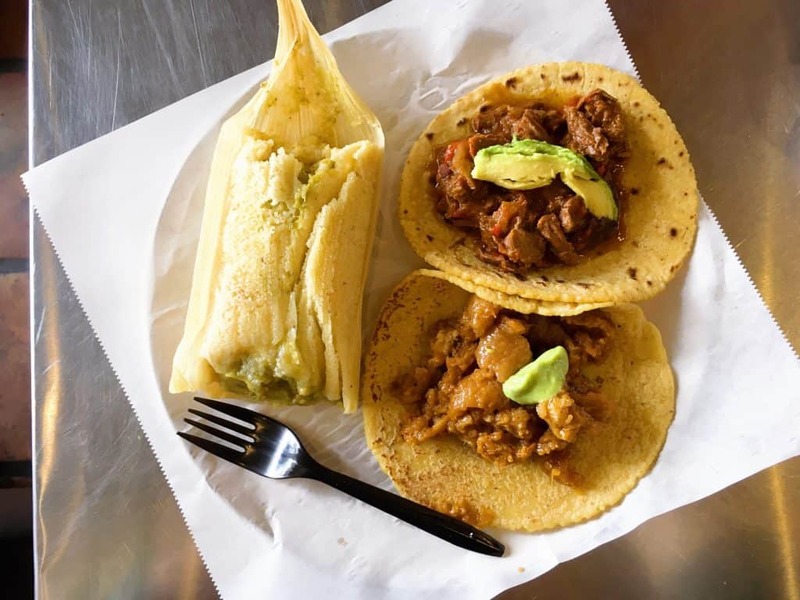 The diced poblano chile as a garnish gives it just a little bit of heat, and the optional sprinkle of crumbled queso cotija lends a a salty bite to complement the sweet corn. 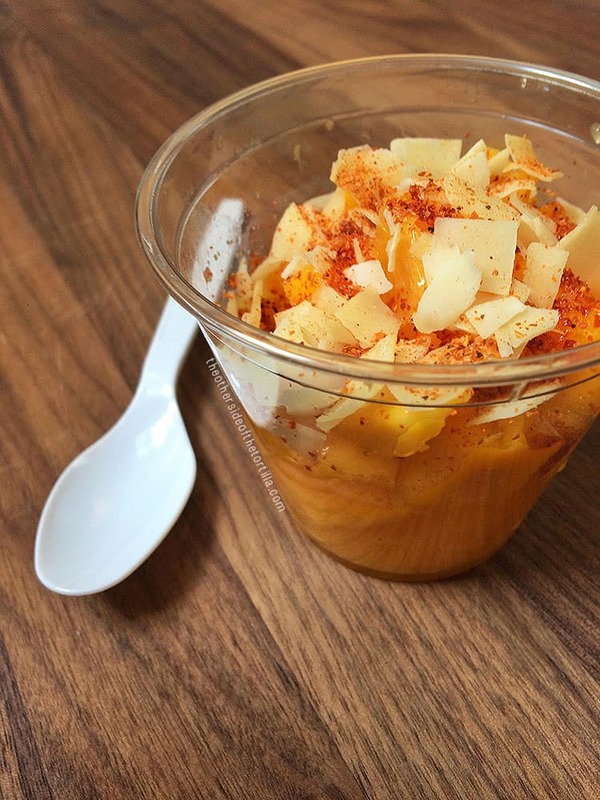 Mango and cantaloupe are a great combination not only because they’re both at peak availability during the summer, but also because both fruits are sweet enough when ripe that they don’t need to be sweetened with sugar to make juices or other treats like popsicles. 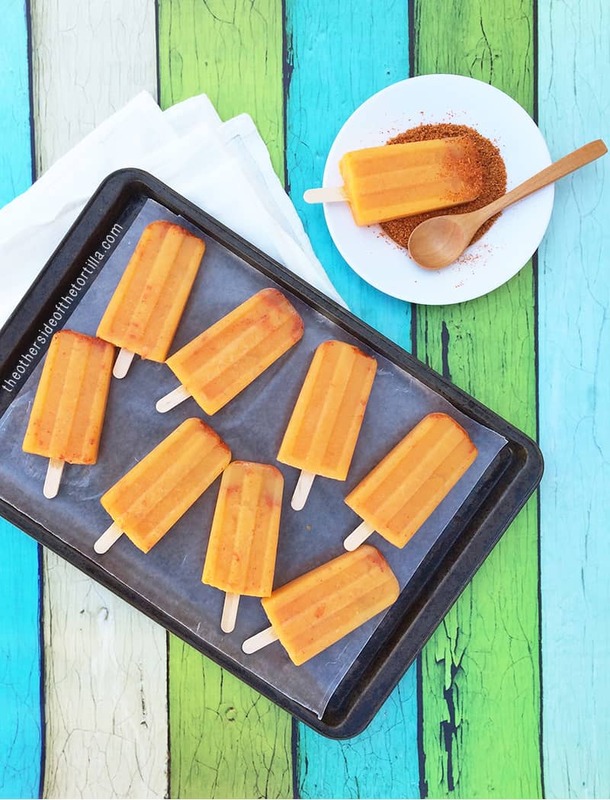 These mango cantaloupe popsicles are keeping me in denial about the end of summer drawing near. We’ve been making an extra effort to eat healthy in our house, especially since we moved across the country and have access to more local produce than ever before (hello, California citrus!). 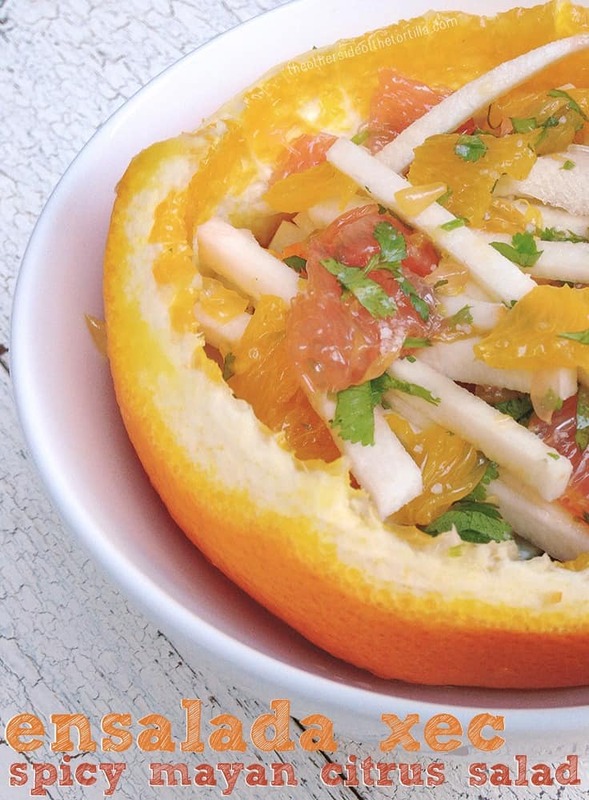 This crunchy, spicy, juicy citrus salad from the Yucatan area of Mexico is the perfect healthy snack. Ensalada xec (xec is Mayan for “mixed,” and is sometimes spelled as “xeec,” “xek” or “xe’ek” and is pronounced “shek”) is a staple dish in the region and is sometimes also made as a salsa without the jicama. This recipe is dairy-free, gluten-free and vegan-friendly. I served my ensalada xec for a salad-themed Food Bloggers LA meetup once, and it was a big hit. I love this recipe because it keeps crunchy in the refrigerator for a few days in the event that you have leftovers. I find this dish keeps best when refrigerated in a covered glass bowl. Some recipes for ensalada xec call for ground cayenne pepper, which is perfectly fine, but I prefer to use fresh chile. 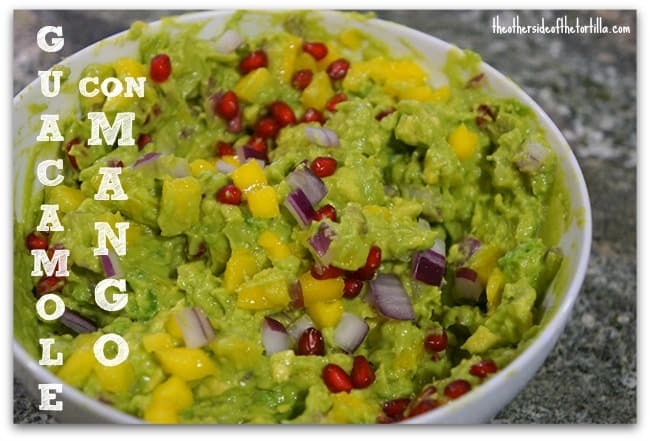 Habanero is frequently used in the regional cuisine in the Yucatan, so I used it in this recipe. If your tastebuds can’t handle the heat from a habanero pepper, you can substitute a finely chopped serrano chile or just use a dried chile powder of your choice. 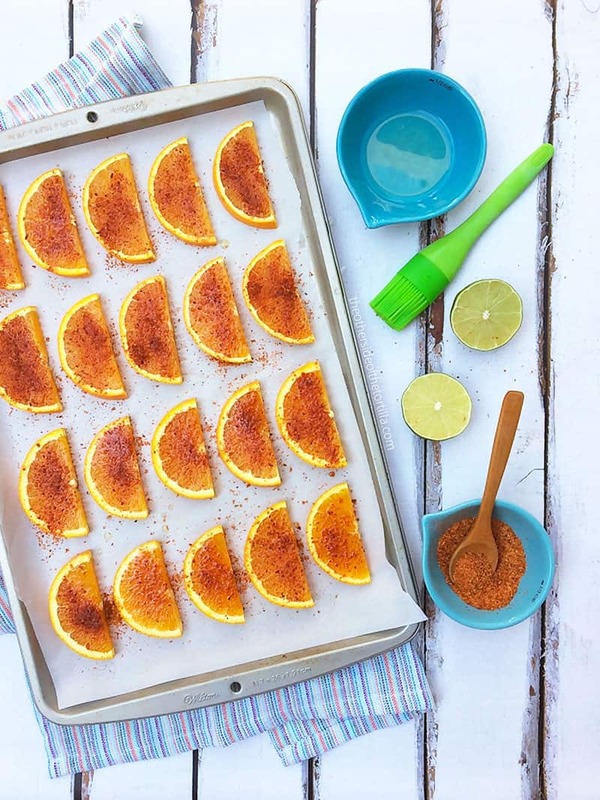 You could also use Tajín (the popular Mexican chile, lime and salt seasoning) sprinkled on top if you don’t want to use fresh chiles; if you use Tajín, remember to leave the salt out of the recipe…. 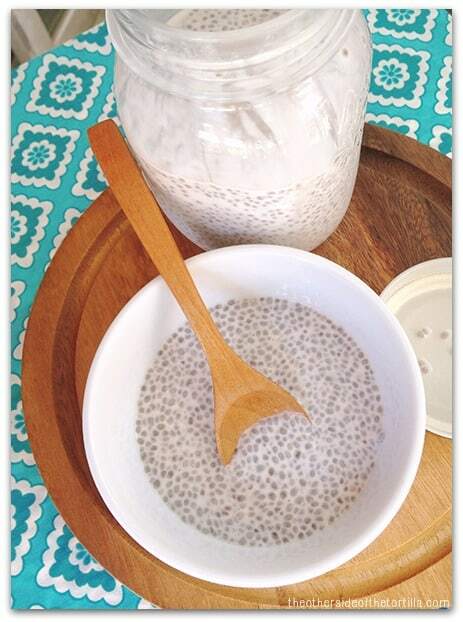 Chia seeds aren’t just for aguas frescas, and today I’m sharing with you a super easy, delicious and healthy dessert recipe for coconut milk and chia pudding. I love chia seeds. Not in the way that some people mean when they say they love something… I mean I really LOVE chia seeds. I consume them nearly every day of the week and they’re a great source for fiber and Omega-3 fatty acids, and even have some protein. They have been used for centuries, including by the Mayans and Aztecs. In present-day Mexico, you’re most likely to notice chia seeds floating in an agua fresca. I know you must be thinking there can’t be that many ways to use them, but trust me when I say there are so many great things you can do! 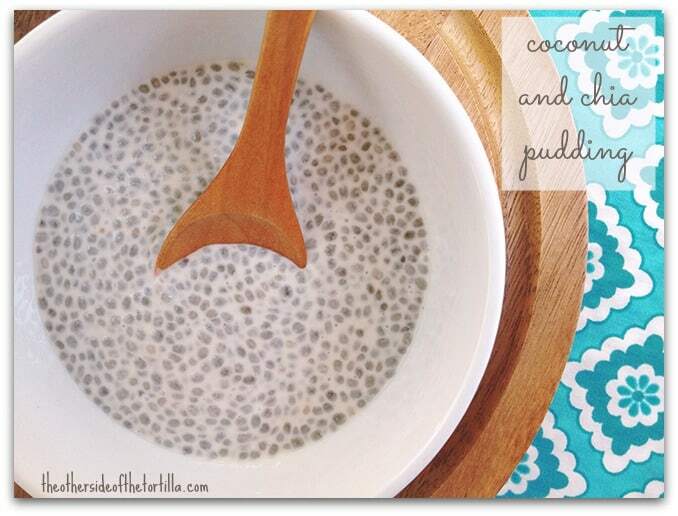 One of my favorites is to use them to make this tapioca-like pudding with coconut milk. It’s a flavorful and not-too-sweet dessert that any coconut lover will enjoy. And a few bonuses: this recipe is dairy-free, gluten-free and vegan-friendly! Once the chia seeds develop their gel and you refrigerate the jar, it will get firm and set more like a traditional pudding. If you try to eat it too soon, it won’t be the right consistency.